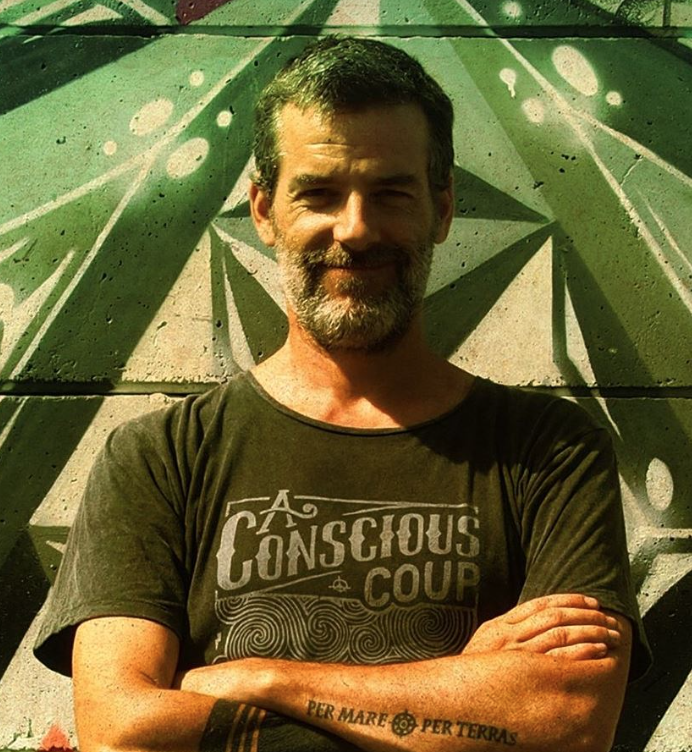 We are honored to introduce you Steve Mcdonald, Canadian artist and illustrator. Married and dad of two young girls : Roxana and Asha, Steve is graduated from Art and Design. He lives in Ontario (Canada) and has lived in many countries including Italy, Saudi Arabia, India and Indonesia … it’s thanks to all his travels that he has found the inspiration for his coloring books projects. Today he succeeds in the world of Art, particularly in the field of the coloring pages for adults … His success is undeniably due to his incredible imagination and talent ! 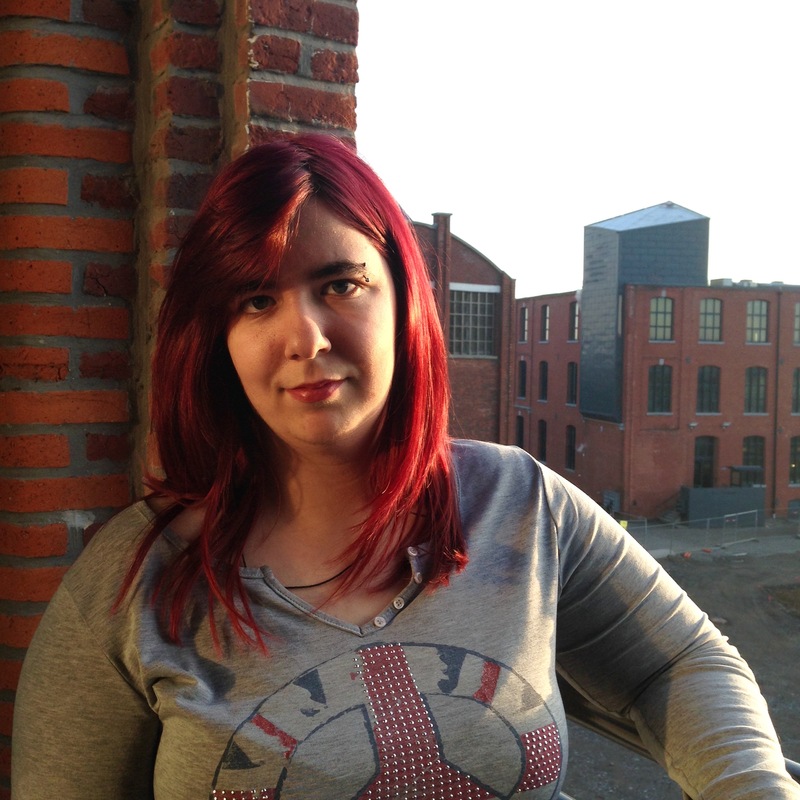 Juline, a student from the North of France, has joined us as a graphic intern. Now, she takes part of our featured artists. 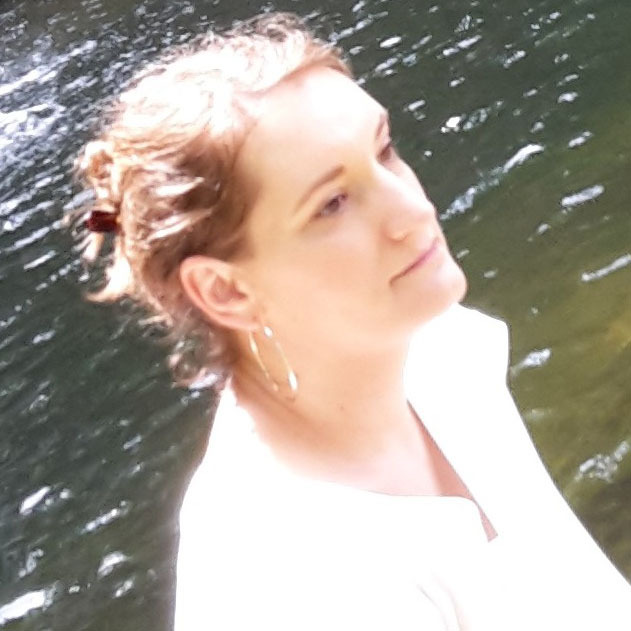 You will find all her realisations on her artist page. In order to introduce properly herself to you, we were quite curious! We are delighted to introduce to you Amreta, a talented javanese artist with whimsy drawings inspired by her culture. Hello Amreta. Could you introduce yourself in a few words to our web users ? Hi there ! 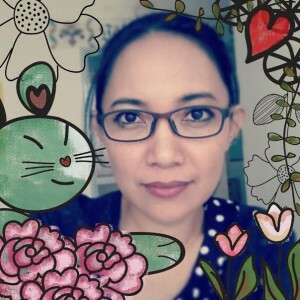 My name is Amreta and I’m a proud late-bloomer, self-taught artist living in Jakarta, Indonesia. I create both colourful artwork and colouring pages, mostly inspired by nature, animal, javanese puppets (wayang) and swedish kurbits. I’m also a firm believer of a creative process called “trial-and-error”. 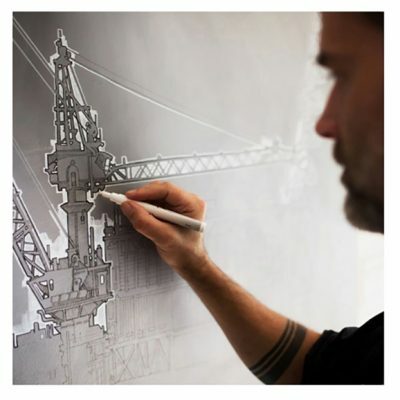 How did your passion for drawings come up to you ? 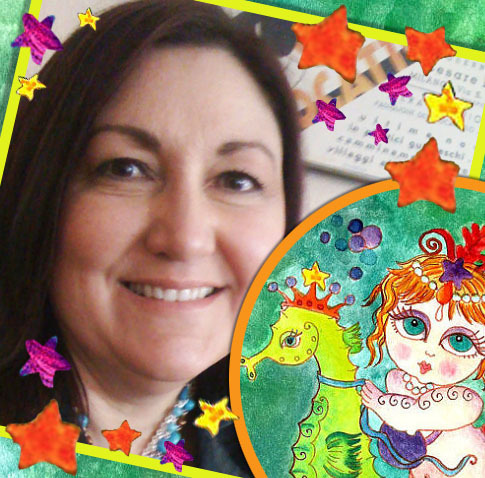 I was born into a pair of artist parents, but I never wanted to be an artist until my late twenties when I started to create my own graphics since I couldn’t find suitable graphics for my first website. I was hooked. It was like revisiting my childhood time watching my father creating his paintings..
We introduce to you today Urielle, our new artist partner. 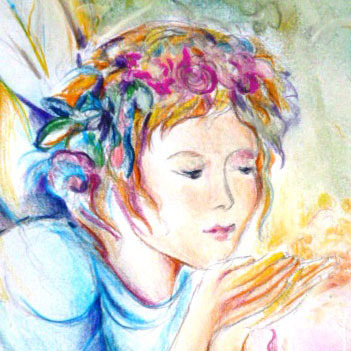 Let’s step into her poetic and relaxing universe through her drawings. 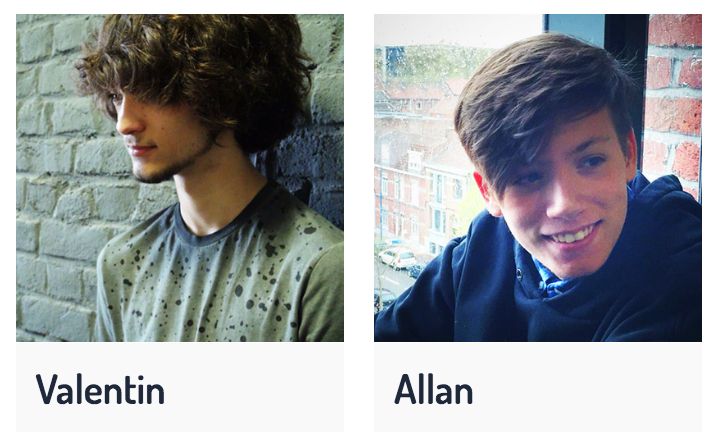 We are pleased to welcome this month of May two Art students : Allan & Valentin. From the Lycée Le Corbusier in Tourcoing (France), they perform their annual internship with us. Their mission: produce coloring pages for the website ! We created the section “featured artists”. 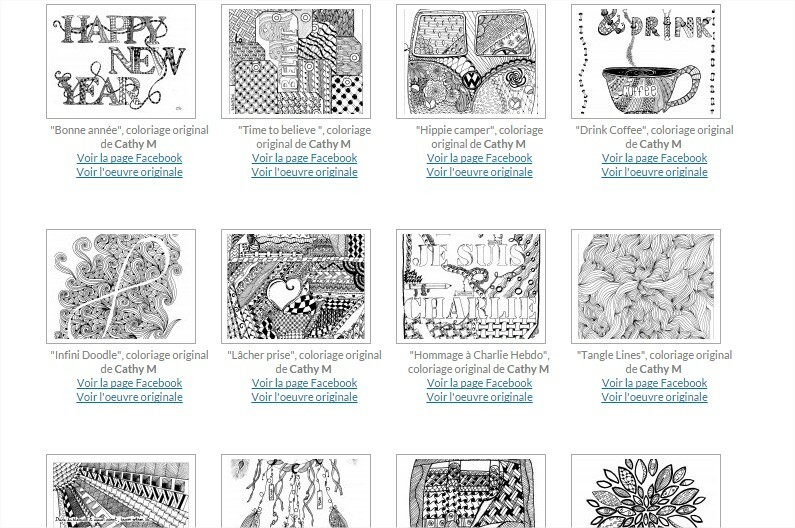 You can read in this one, a description of our different illustrators and their coloring pages. 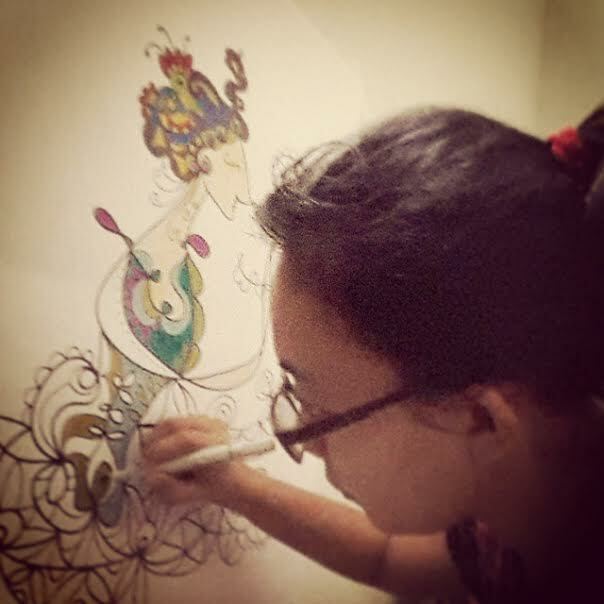 We are happy to work with a news young & talented artist : Mizu. 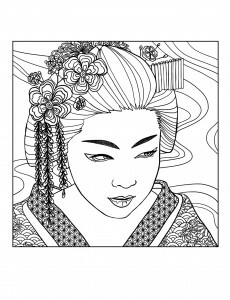 More information very soon … But you can already discover her first drawing, in the Japan gallery !